The 109km Cape Town Cycle Tour takes place around the Cape Peninsula on Sunday with close to 35 000 cyclists participating. 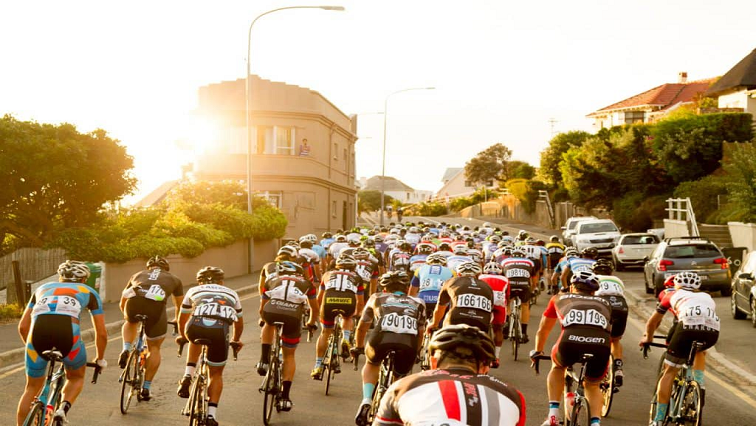 It all forms part of the Cape Town Cycle Tour Lifecycle Week which includes the Mountain Bike Challenge, as well as the Kiddies Cycle Week and the Expo. There is something for all ages, shapes and sizes. Join us for the live coverage of the 2019 Cape Town Cycle Tour on Sunday, 10 March 2019! The Cape Town Mountain Bike Challenge was blessed with cloudy, overcast conditions with light drizzle. By having a 20km, 40km and 60km race, everyone was catered for. The race went around the Simonsberg Conservancy in the Stellenbosch, Paarl area, transcending through wine estates such as Muratie, Delheim, Warwick and Uitkyk. Director of Cape Town Cycle Tour, David Bellairs, says the tour has been around for 17 years. The race included some of the world’s top mountain bikers with under 23 Cross Country World Champion, Alan Hatherly, winning the men’s section and Candice Lill winning the women’s race. Bellairs says the race is basically the start of the Cape Town Tour Lifecycle Week. Fun was had by all, from the competitive mountain biker, to the amateurs like me trying to finish unscathed. Something to look forward to indeed will be on the road bike; it will be 109km with almost 35 000 other cyclists and some of the most spectacular views in the world. The post Cape Town Cycle Tour takes place on Sunday appeared first on SABC News – Breaking news, special reports, world, business, sport coverage of all South African current events. Africa's news leader..